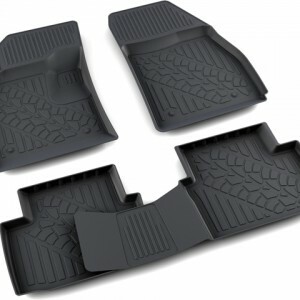 These mats are designed for volumetric scanning technology and made of high-quality composite material. They set the floor configuration, have a high board. Mats are light in weight and resistant to abrasion. Do not have a smell, does not harden in the cold. Mats can be used in the most severe climatic conditions, while maintaining all of their physical and mechanical properties. 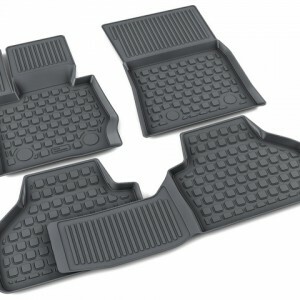 Polymer 3D mats are similar to rubber, but is lighter in weight and odorless. 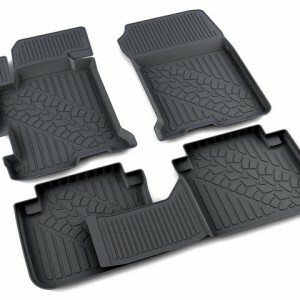 Polymer 3D car mats maximally protect the interior from contamination. 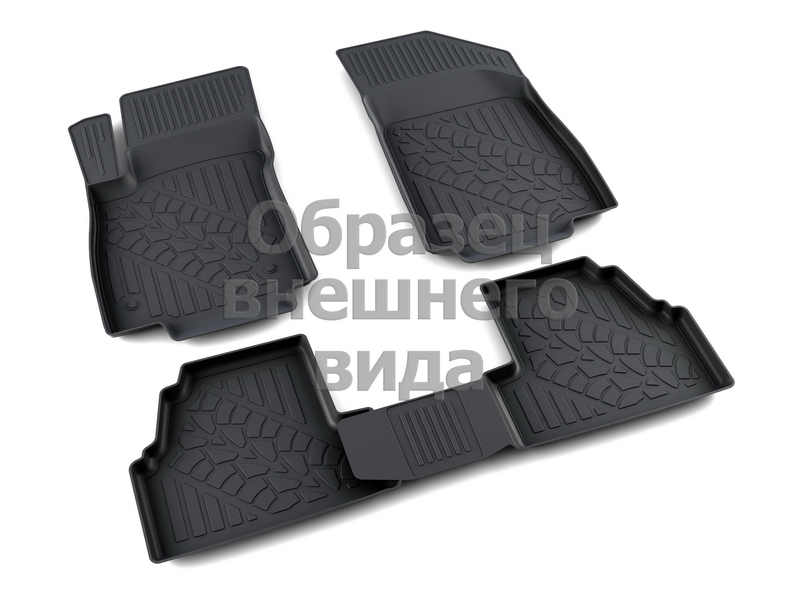 Due to the fact that their shape is made in 3-ex planes, they are integers and do not have cuts (such as a section between the platform to rest the feet and the ground under the pedals). Neutrality to aggressive chemical environments. Resistant to temperature from -50C to + 50C. Match the color scheme of the car. Using only the primary material (raw material) ensures the stability of consumer product quality from product to product, from batch to batch. They are easy to remove and fit into place. Easy to wash, have a high resistance to wear, create a feeling of complete fusion with the interior. 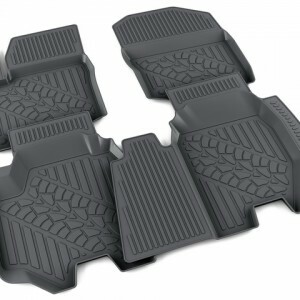 Due to the properties of the material and texture profile mats provide anti-skid effect. 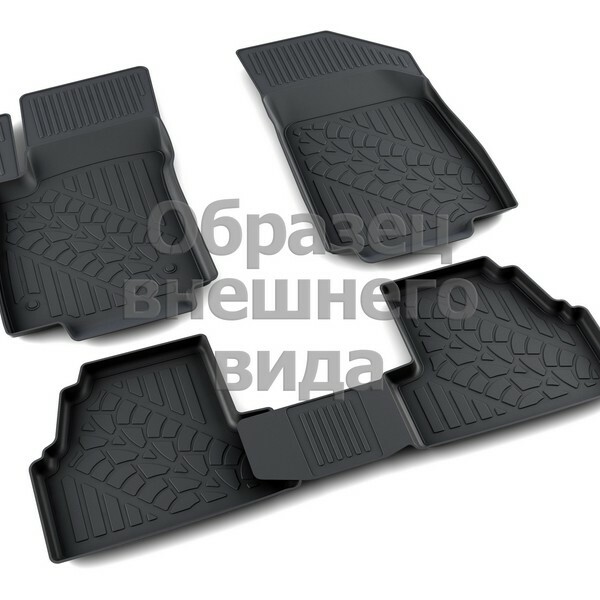 The special shape of the front of the driver’s mat, leaving under the accelerator pedal,eliminates clinging of the pedal.